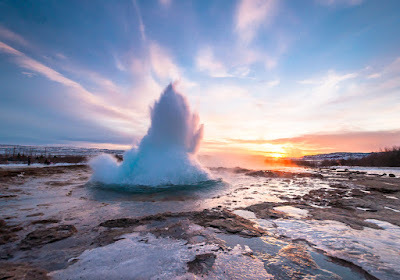 While many people choose to dedicate an entire trip to the country of Iceland, some travelers are merely stopping over on their way to another destination. That's perfectly fine, as there are a plethora of things to do in or around the Reykjavik. The Icelandic capital and its surrounding areas have plenty to keep you occupied, so let's look at the options available for day trips from Reykjavik. It would be a bit foolish to write about traveling in and around Reykjavik without mentioning the charming capital city itself. One of the trademarks of the small metropolis is its colorful houses. Taking a few hours to walk around town is a great way to spend your time and get a good feel for local culture. Not to mention the city's famous nightlife! Exploring Reykjavík is a great way to start your Icelandic adventure and will undoubtedly be one of the highlights of your trip. The Golden Circle Tour takes you to three top-rated attractions in Iceland. Thingvellir (Þingvellir in Icelandic) National Park, the geysers at Geysir and Iceland's spectacular Gullfoss waterfall all lie to the northeast of Reykjavík via the country's Ring Road. Thingvellir (Þingvellir) National Park is home to the meeting point of the North Atlantic and Eurasian tectonic plates, and you can see the earth slowly breaking apart here. It is an awe-inspiring sight to behold indeed. Next up on your Golden Circle tour are the spouting geysers at Geysir. These impressive columns of water erupt relatively frequently so you won't have to wait too long for Mother Nature's show to go on display in this geothermal area. The last stop on your Golden Circle touring trilogy is Gullfoss waterfall. This awesome natural wonder features not one but two cascades and looks like a canyon with water flowing from one side and snowy rocks on the other. If you plan on driving the Golden Circle, it takes about an hour to drive from Reykjavik to Thingvellir National Park. After that, it's another hour and a half to Geysir. Finally, Gullfoss is yet another 10-15 further on. 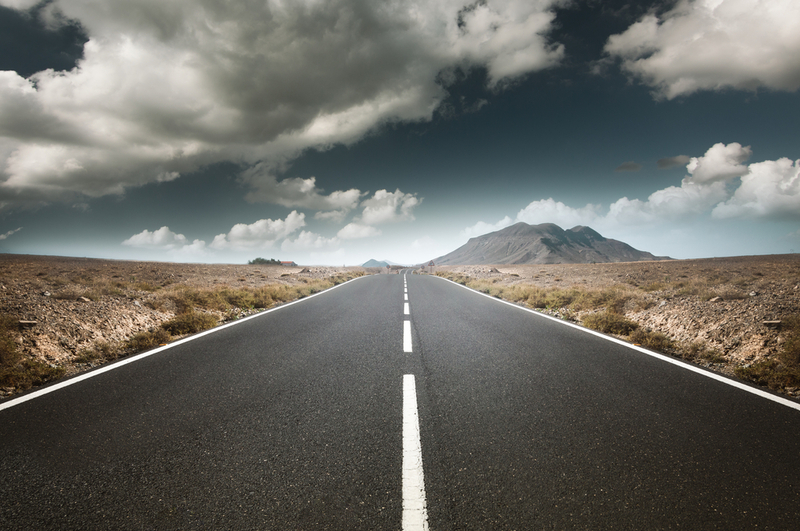 Give yourself three hours or so to drive back, not including stops. 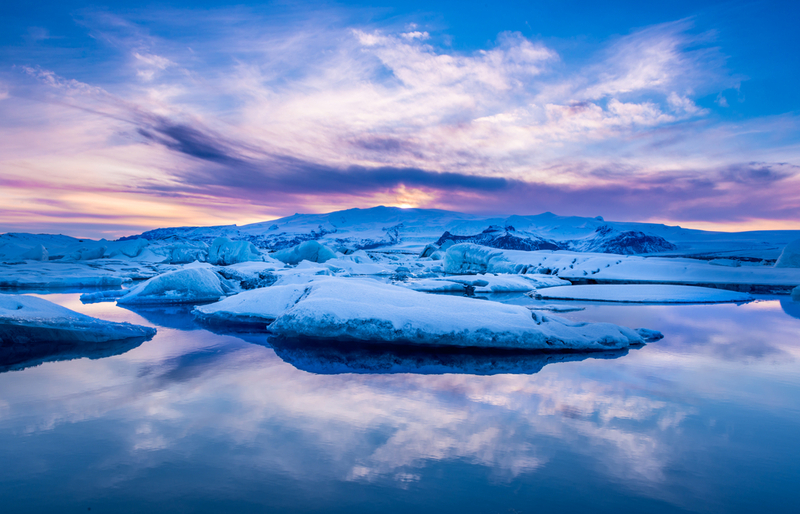 The south of Iceland is home to many of the country’s most famous and well-known attractions. From the stunning black beaches of Vík to the picture perfect waterfall of Seljalandsfoss, this is an area worth exploring. While there will be a lot of driving time, it is possible to complete this leg of the journey in a day. Many companies offer 14-hour excursions from Reykjavik to this part of the island, so if they can do it, so can you. With that in mind, we do recommend taking two days to make this trip so that you don't feel rushed. 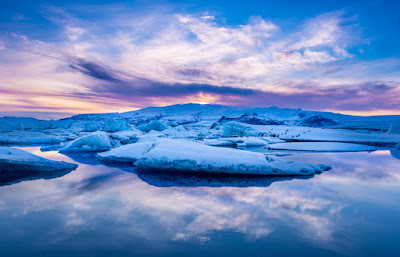 In addition to Seljalandsfoss and Vík, you also have the option of spending time at the must-visit Jökulsárlón Glacier Lagoon. This particular place has been the setting for movies and TV shows looking to create an otherworldly environment, and once you've visited, you'll see why. We’ll continue next time with more ideas for day trips from Reykjavik. Let us know if you have any questions, comments or suggestions!